Having collected more than 500,000 soil and groundwater samples and installed more than 15,000 groundwater monitoring wells, Talon/LPE boasts extensive environmental consulting experience and takes pride in our competitive rates. Over 90% of any environmental projects can be completed in-house. This begins with initial site assessments, delineation and sampling of soil and groundwater, field remediation, remedial system design, operation and maintenance, and ultimately clean closure. Talon/LPE has extensive experience performing all phases of environmental site assessments. Whether you need an assessment for property transaction purposes or have a documented release that requires immediate remedial action, Talon/LPE has the expertise and in-house resources to meet your project goals. The Texas Commission on Environmental Quality (TCEQ) directed risk-based assessments are used in the cleanup of hazardous wastes and substances at sites regulated under the Texas Risk Reduction Program (TRRP), and require an in-depth evaluation of the source area. Talon/LPE has been conducting these assessments for over 15 years. All of the data gathered during the risk-based assessment are compiled in an Affected Property Assessment Report (APAR). The APAR documents all of the site activities that have been conducted and reports any soil, water, and air analytical results from samples that were taken to characterize the environmental media at the site. This information is then used to create a site specific protective concentration level (PCLs). Any concentrations of contaminants found at a site that are above the calculated PCL must be remediated under the TRRP guidelines. Exploratory drilling for natural resources like oil, natural gas and mineral deposits. Geotechnical investigations for engineering design of infrastructure like buildings, roadways, gas transmission pipelines, etc. Exploration of groundwater resources culminating in the installation of potable (drinking) water wells for domestic, municipal and industrial use. Subsurface exploration for seismic (earthquake) studies, sinkhole risk evaluations, etc. Subsurface investigations to obtain soil and groundwater samples for determinations of the presence or absence of contamination, otherwise known as contamination assessments. As environmental awareness and the resulting regulations have increased over the years, environmental compliance has evolved into an extremely large, unwieldy area that impacts almost every aspect of how a company does business. Facilities can be subject to multiple programs in multiple areas based on varying criteria. This includes everything from spill reporting, storm water pollution, hazardous waste management, hazardous chemical storage, wastewater disposal, and air pollution, along with multiple reporting requirements to the city, state, and federal government. Our environmental compliance specialists can provide you with your needed level of assistance. Talon/LPE has multi-state expertise. Our specialists have conducted environmental compliance work for clients in Arizona, Arkansas, Colorado, Kansas, Louisiana, Massachusetts, Michigan, Montana, New Mexico, North Dakota, Ohio, Oklahoma, Pennsylvania, Texas, Utah, Virgina and Wyoming. Talon/LPE has been providing comprehensive groundwater monitoring services since 1997. Talon/LPE utilizes regulatory agency approved, industry standard sampling techniques to collect highly accurate groundwater data. Talon/LPE utilizes volume purging, low-flow, and passive diffusion sample collection methods to obtain the most accurate, representative groundwater samples possible. Our technicians adhere to strict sampling protocols and QA/QC procedures to ensure groundwater analytical data are not compromised in the field. Talon/LPE ensures all samples are handled in accordance with regulatory guidelines for collection, handling, preservation, and hold times. All samples collected are delivered to accredited laboratories under chain-of-custody to ensure sample integrity is maintained. Several options are available to you when determining how to proceed with remediation after an incident has occurred. 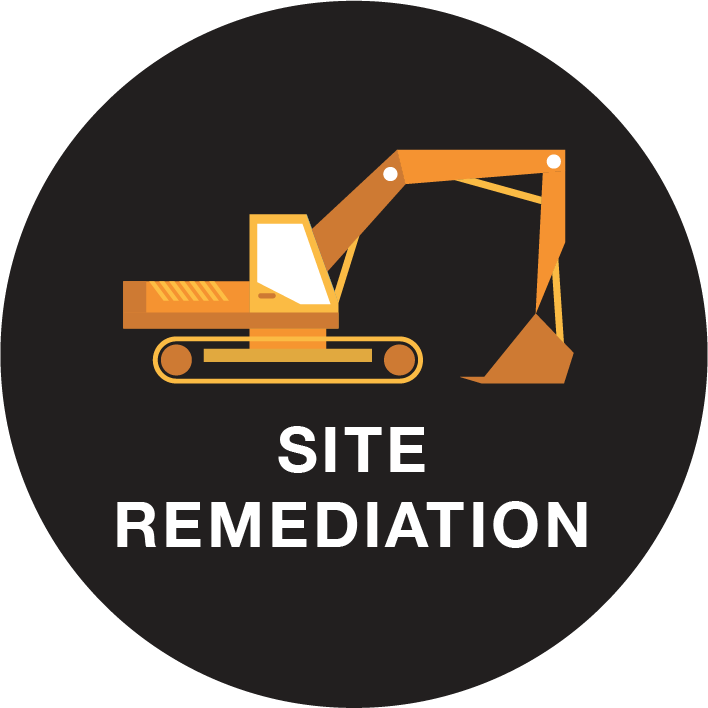 The key factors for everyone involved in determining how to proceed with remediation are economic viability and if the remediation technique will work for the type of incident that occurred. Emergencies happen, and sometimes they are unavoidable. If an emergency occurs, Talon/LPE’s well-trained, experienced emergency response team is ready to assist you. From post incident remediation and waste management and disposal services to oil spill and chemical response to rail/highway incidents, you can rely upon Talon/LPE for the utmost in safety and efficiency. 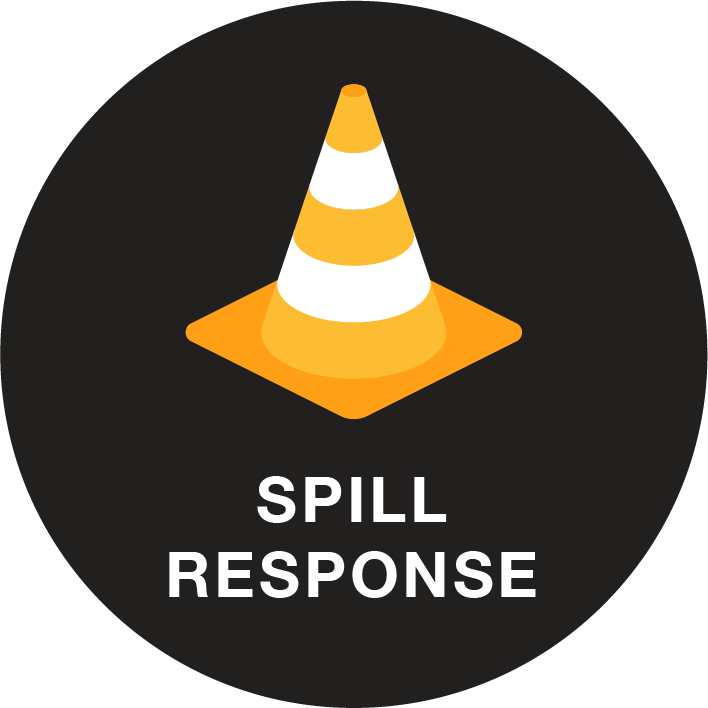 Our other services include: Rail/Highway Incidents, Chemical Response, Oil Spill Response, Emergency Response Project Management and Chemical Transfer. Industrial wastes result from operations of industry, manufacturing, mining or agriculture. If your business is within one of these industries, chances are that you will have industrial waste on hand. Industrial wastes are considered non-hazardous and fall into three different classifications (Class I, Class II, and Class III). Always check the EPA’s guide for listed and characteristic wastes as some of the wastes from the above mentioned industries may be characterized as Hazardous waste. In determining a waste stream classification, a generator may use process knowledge and/or analytical testing. Process knowledge is the owner or operator’s knowledge about how the facility operates, how a waste was produced and handled, and other information based on operating experience. Analytical testing is information about a waste derived from laboratory testing. The TCEQ regulates facilities involved in storing, processing or disposing of hazardous waste, non-hazardous industrial waste, municipal solid waste and special waste in the state of Texas. Waste permitting is unique to every facility and business. Contact the professionals at Talon/LPE for more information regarding waste permitting and how it applies to your situation. Waste minimization follows a hierarchy from elimination to disposal. Elimination is preferred, but not always attainable. Disposal is the last option; however, there are many levels between elimination and disposal that help to cut down on the amount of waste generated. Waste prevention refers to the process of streamlining operations so as to not produce excess waste. 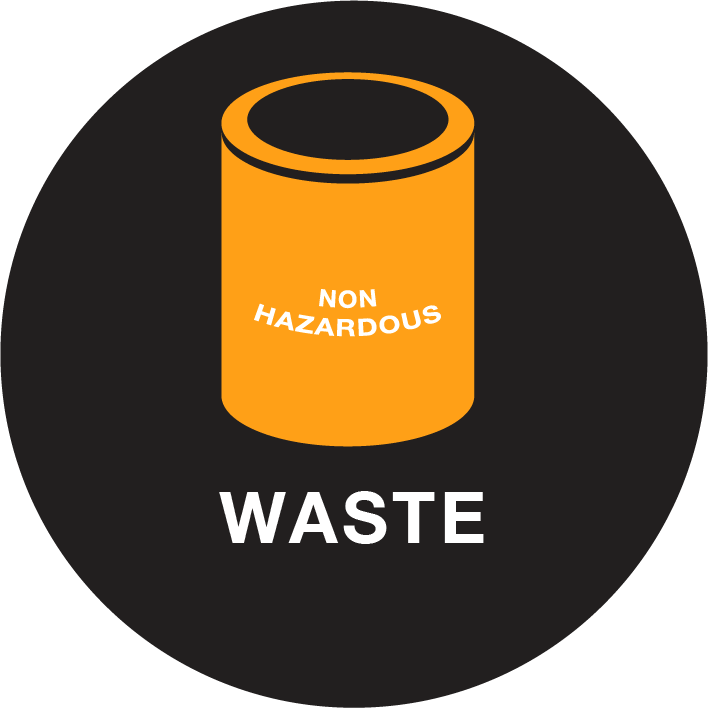 Examples of waste prevention include spill prevention and engineering controls that cut down on product loss. Talon/LPE utilizes all forms of waste minimization. Whether it’s purge water from monitoring wells, a corrosive byproduct from an industrial operation, or crude oil spilled from a tanker, it all has to get managed and disposed of properly. Talon/LPE utilizes the National Environmental Laboratory Accreditation Program (NELAP) laboratories to analyze waste samples. This ensures that waste characterization is completed thoroughly and above reproach. Waste-specific transportation is selected to ensure compliance with the Department of Transportation (DOT) regulations. Talon/LPE is registered as a waste transporter in Texas, New Mexico and Oklahoma. Talon/LPE offers a wide variety of waste disposal options to our clients. Depending on the waste stream, various landfills are used for land disposal. 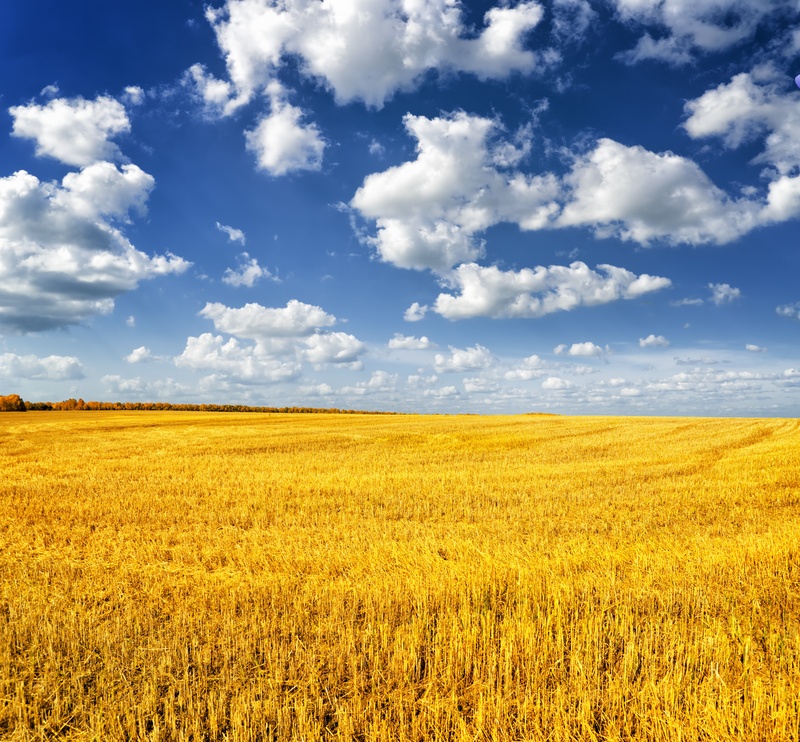 Talon/LPE also utilizes land farming, soil shredding, recycling, and on-site remediation services. 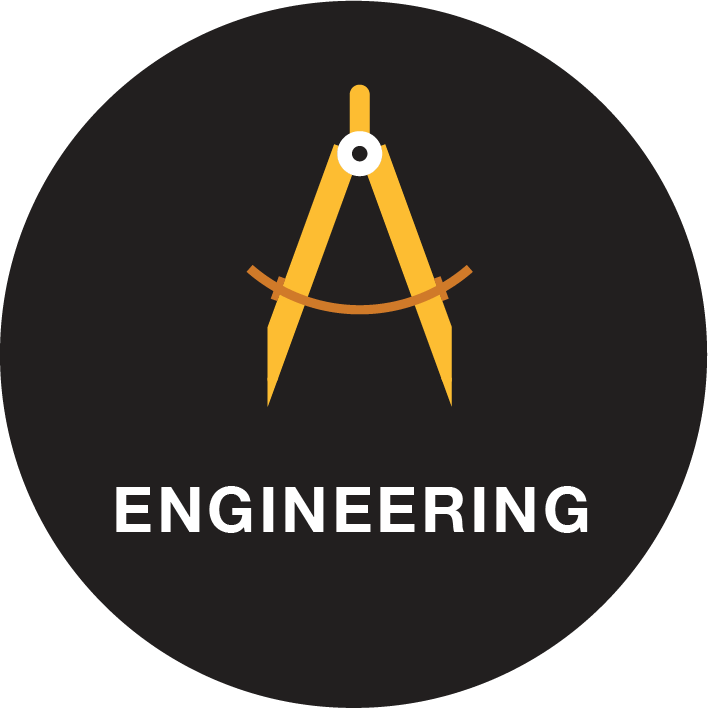 At Talon/LPE, our engineering group is one of our greatest strengths. We are Registered Professional Engineers in Texas, Oklahoma, Louisiana, New Mexico, Kansas, Colorado and Nevada. We have specialized experience in designing remediation systems for a wide range of soil and groundwater contaminents including crude oil, gas condensate, refined petroleum products, and metals. Each remediation system design is tailored to meet the specific requirements and conditions in the individual site. Talon/LPE has experience utilizing various remediation methods such as dual phase extraction, soil-vapor extraction, air-sparging, bioremediation, bioventing, and land farming. With the assistance of our construction group, we can provide all construction related services necessary to implement the remediation design. Once installed, Talon/LPE's engineering technicians provide operation and maintenance to ensure the system achieves remediation goals. In addition to remediation design, construction, and operation, the Talon/LPE engineering group can provide general, civil and geotechnical engineering services. Preparing and maintaining a SWPPP can be a challenging and time-consuming task. Talon/LPE’s staff of environmental professionals have years of experience preparing SWPPP’s for clients in a diverse range of industries in a number of states. Our team can assist you with all phases involved with the preparation and maintenance of a SWPPP, including: testing services, inspections, reports and regulatory filings, and the preparation of customized training programs for your facility. Talon/LPE has the expertise to help you determine whether your facility meets the requirements for a plan. 40 CFR Part 112 sets forth the requirements for prevention of, preparedness for, and response to oil discharges at specific non-transportation-related facilities. Plans ensure that these facilities utilize containment, controls and countermeasures that will prevent oil discharges. The requirements to develop, implement, and revise the SPCC Plan, as well as train employees to carry it out, allow owners and operators to achieve the goals of preventing, preparing for, and responding to oil discharges that threaten navigable waters and adjoin shorelines. The NSR program authorizes new construction or modifications and establishes emission controls and limits based on applicable rules, best available control technology evaluation, and impacts review. NSR authorizations range from de minimis criteria, permits by rule, standard permits to various types of state and federal case-by-case permits. Talon/LPE staff have over 20 years of experience in preparation of applications for all types of NSR permits, alterations, amendments, and renewals, as well as PBR documentation and registrations. Talon assists in determining the appropriate authorization type, preparing applications, and maintaining authorizations to stay current with changes to the facility, the marketplace, and regulations. Facilities that are major sources and certain non-major sources are required to obtain Title V permits which codify several types of applicable requirements into a single authorization. Talon/LPE personnel have extensive knowledge of Title V permitting and provide client support in all aspects of the program, including Site Operating Permit (SOP) and General Operating Permit (GOP) applications, revisions, and renewals. For Texas clients, Talon is also highly experienced in the incorporation of NSR authorizations into existing Title V permits, as required by 30 TAC Chapter 122. Talon also develops documentation of minor sources status and federally enforceable limits. Several states, including Texas and New Mexico, have established requirements for facilities to authorize MSS emissions. Various mechanisms are available to authorize MSS activities, including de minimis criteria documentation, permits-by-rule, permits, etc. Talon staff members have been involved with the MSS issue throughout the regulatory process and provide expert guidance regarding MSS emission minimization, authorization, and compliance strategies. Facilities holding Title V permits must report deviations from the terms and conditions of the permit, probable causes, and corrective actions on a semi-annual basis. Compliance with the permit must also be certified annually. Talon helps clients accurately recognize, document, and report deviations, as well as develop strategies to minimize future occurrences. An Air Emissions Inventory (AEI) is an annual survey of sites that seeks to quantify the actual emissions from a facility for the reporting period based on the actual operations data and equipment parameters. 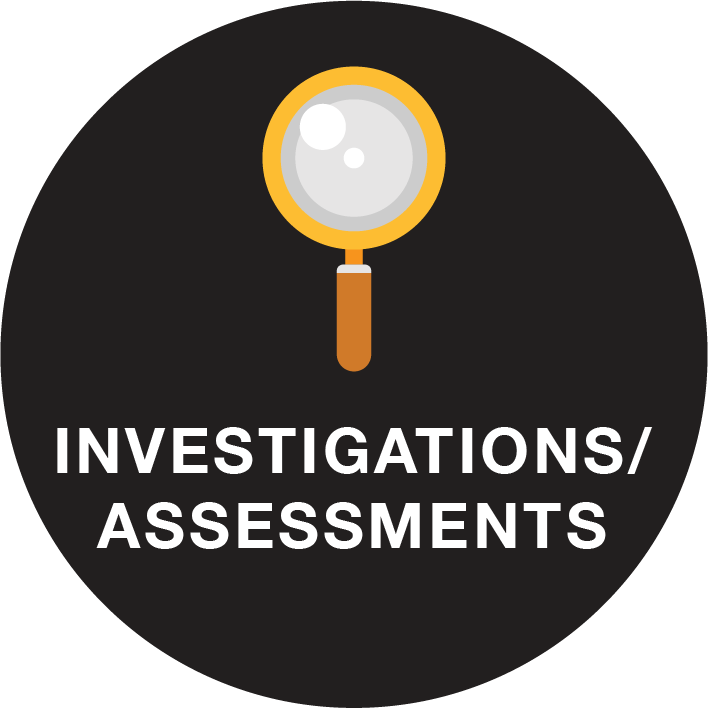 An accurate AEI is a primary compliance demonstration tool, and therefore requires careful planning and appropriate recordkeeping during the reporting period. Talon also develops data gathering and calculation tools and integrates them into a facility’s current management process to streamline current and future AEIs and other reports.